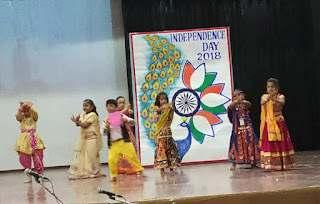 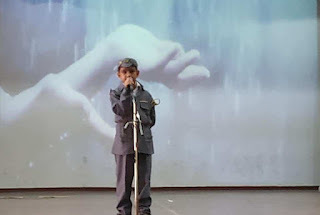 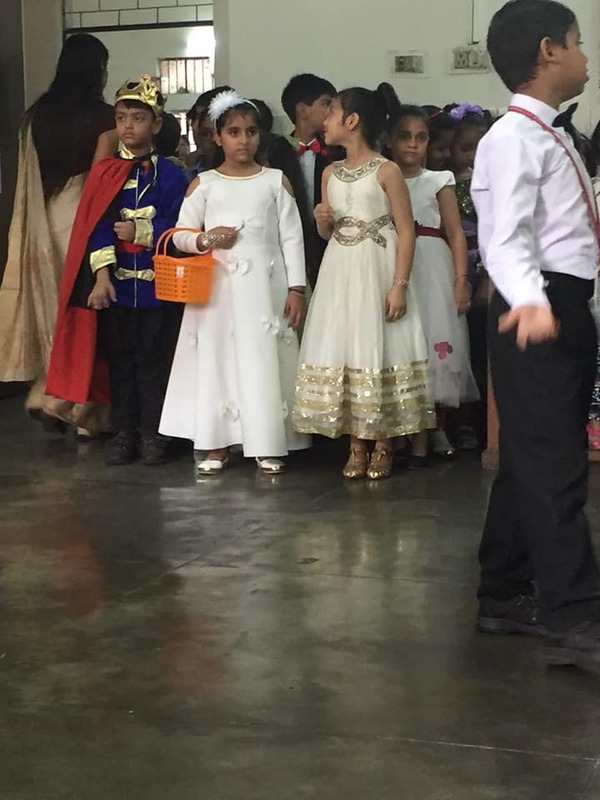 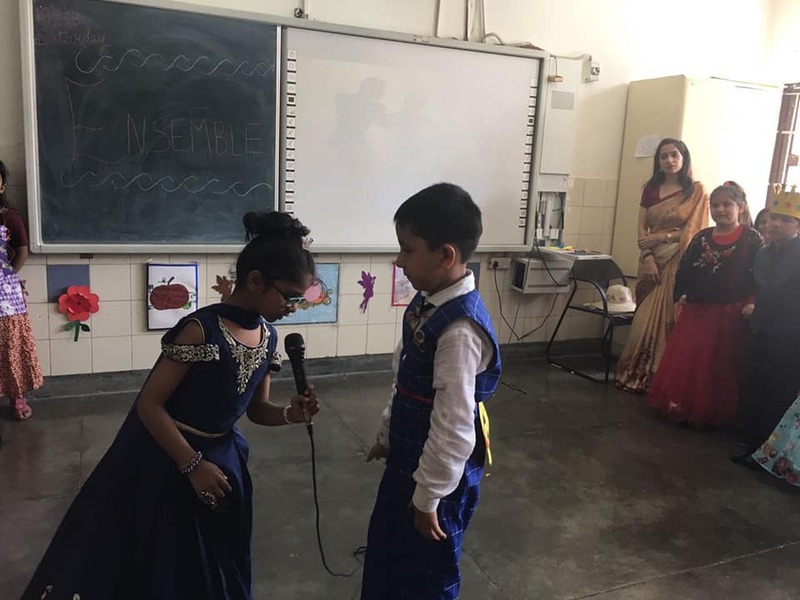 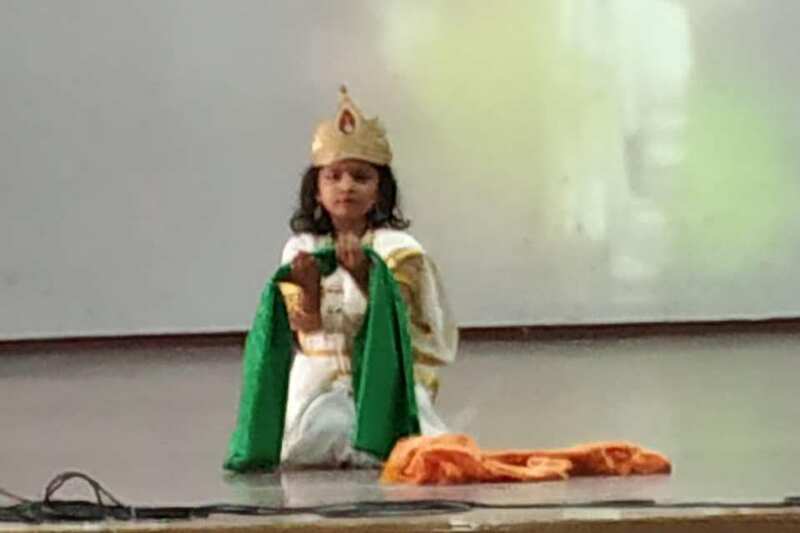 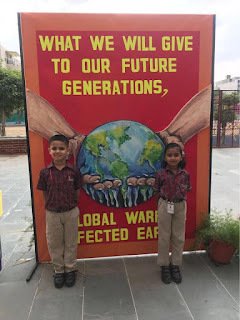 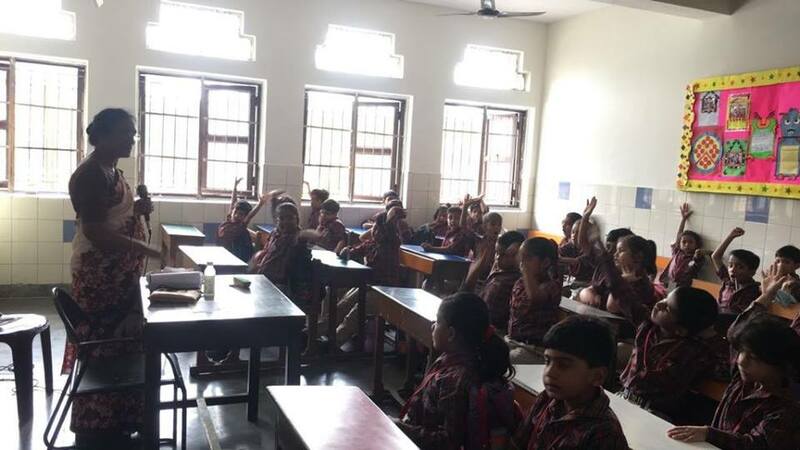 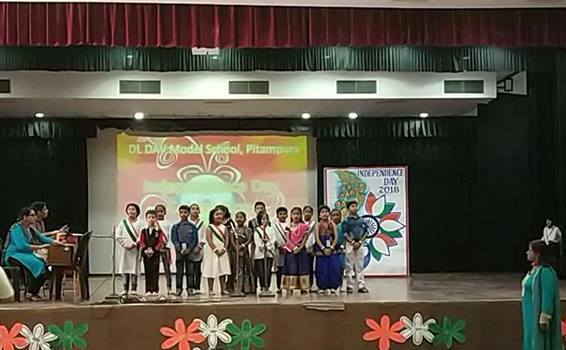 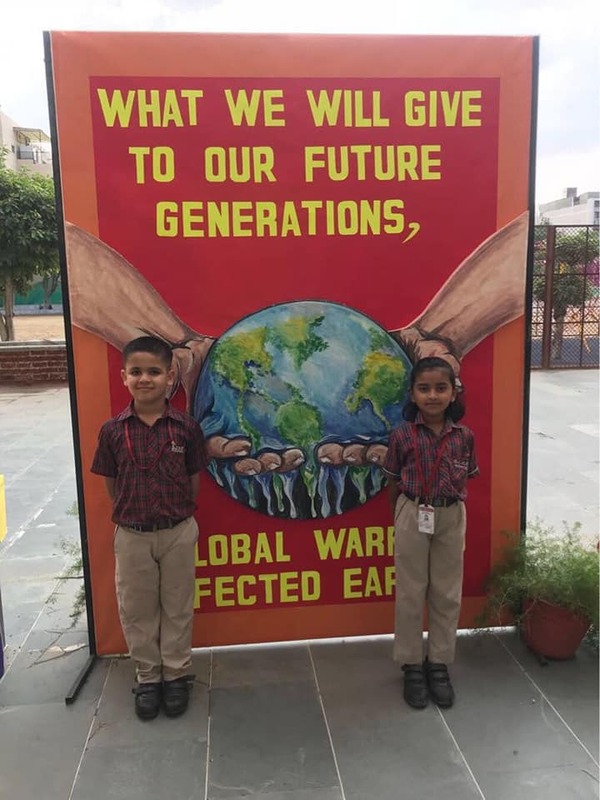 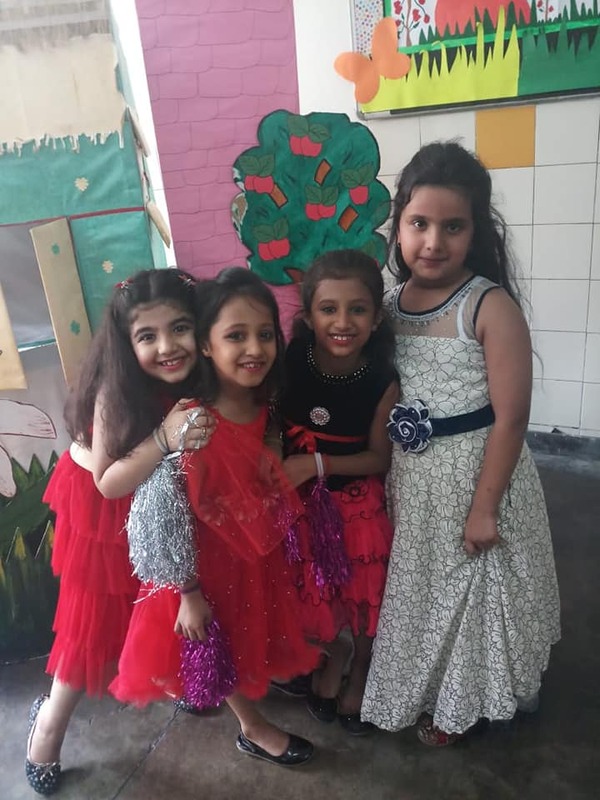 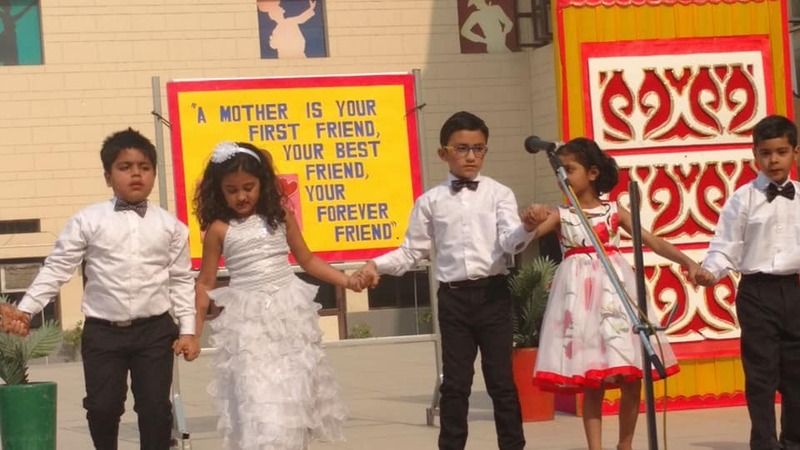 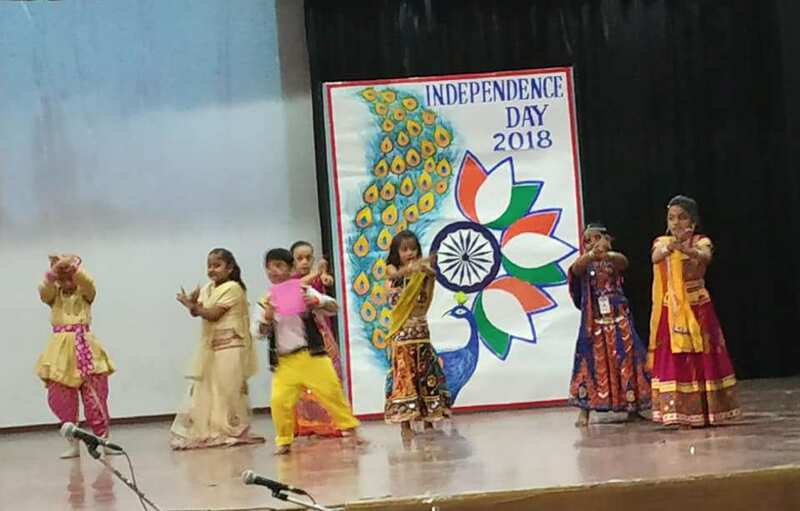 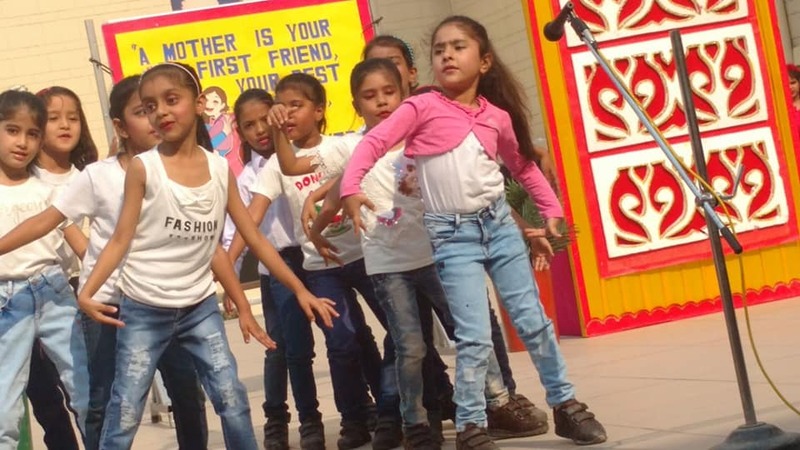 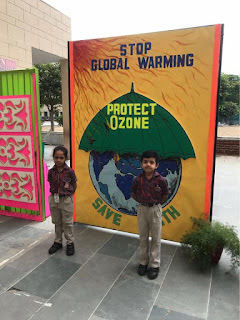 Children participated in the Annual Event "ENSEMBLE 2018" with full zest and zeal. 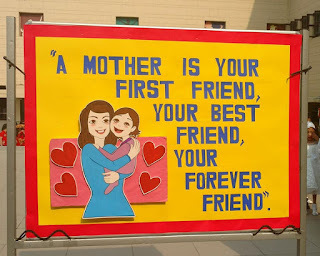 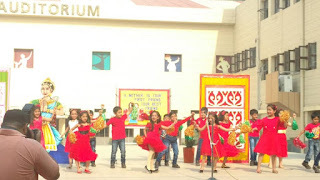 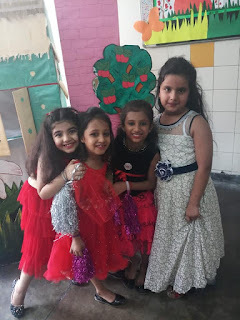 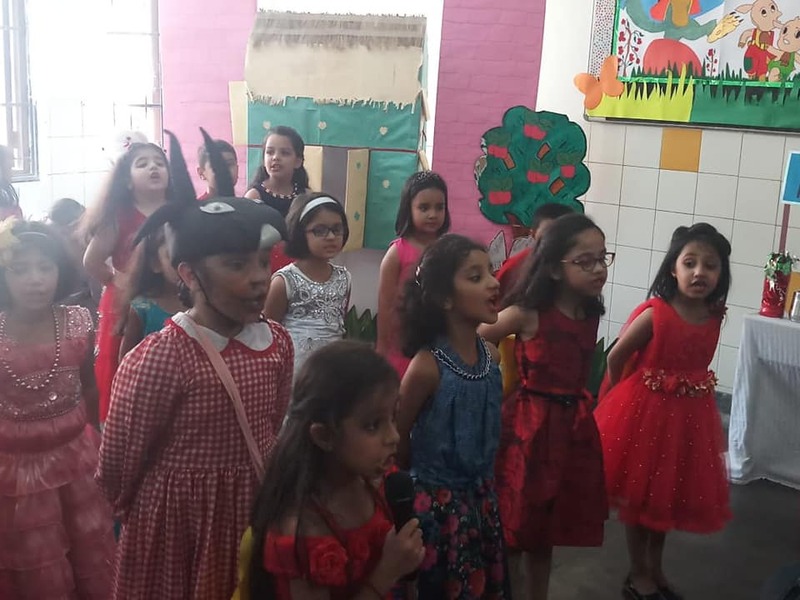 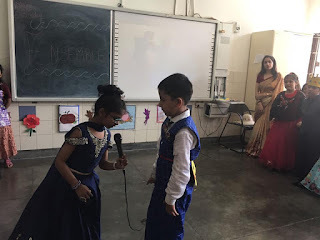 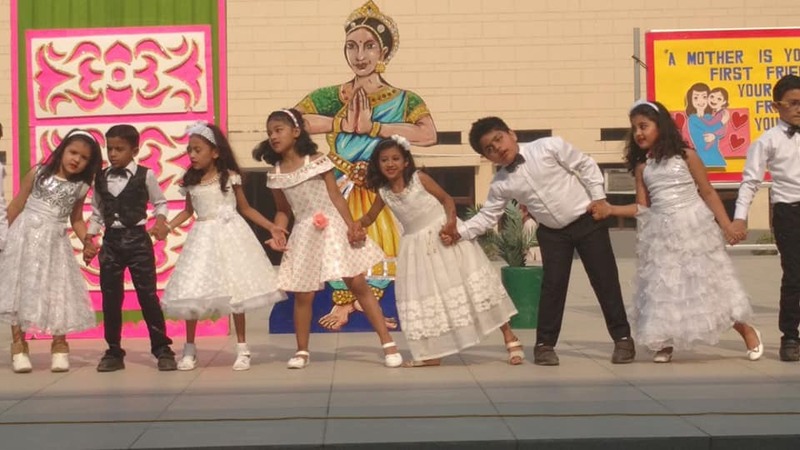 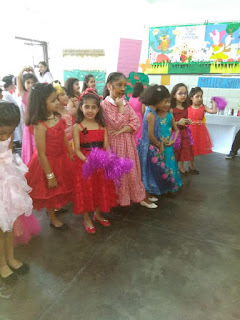 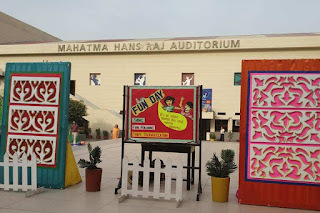 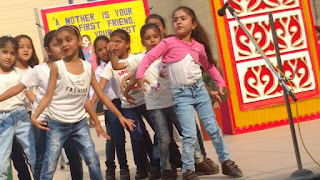 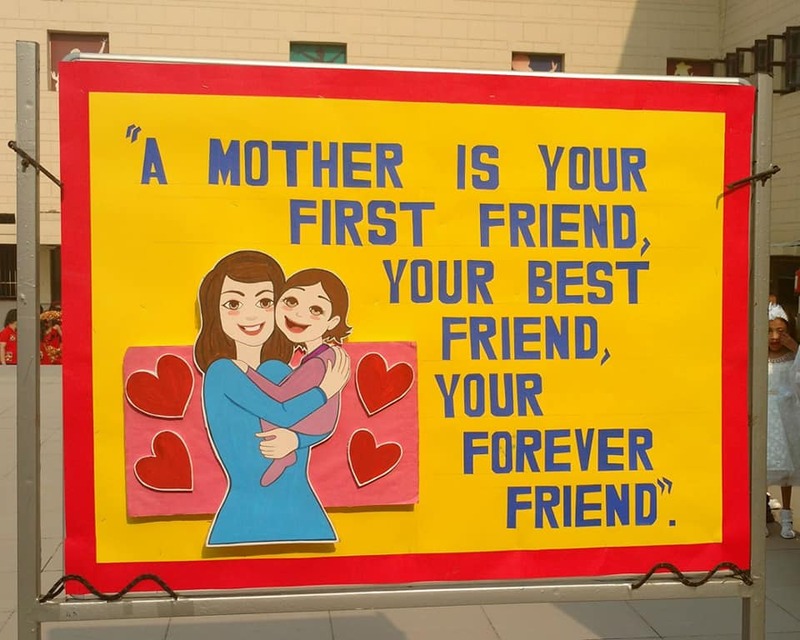 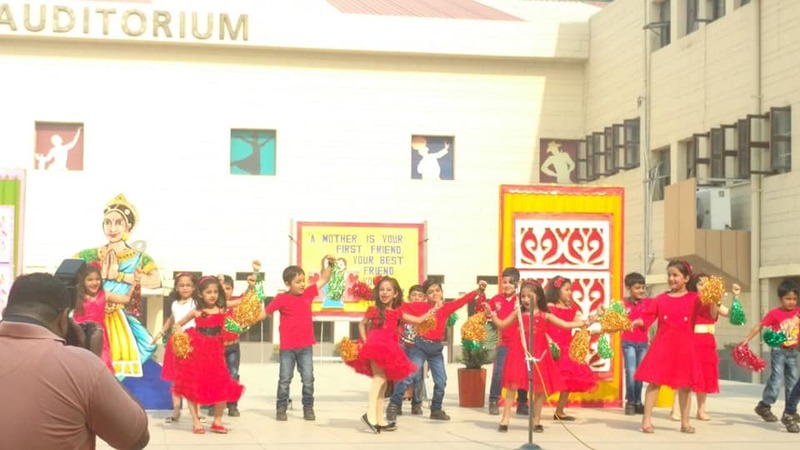 It was a fun and frolic event wherein the children enacted in various plays and showcased different dance performances. 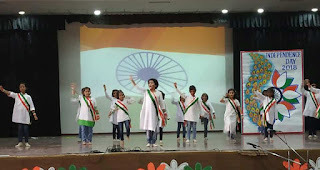 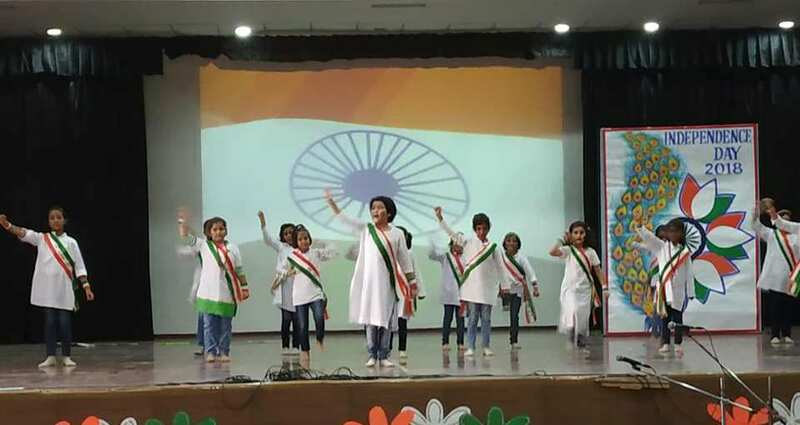 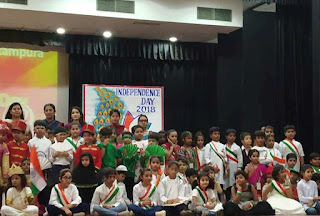 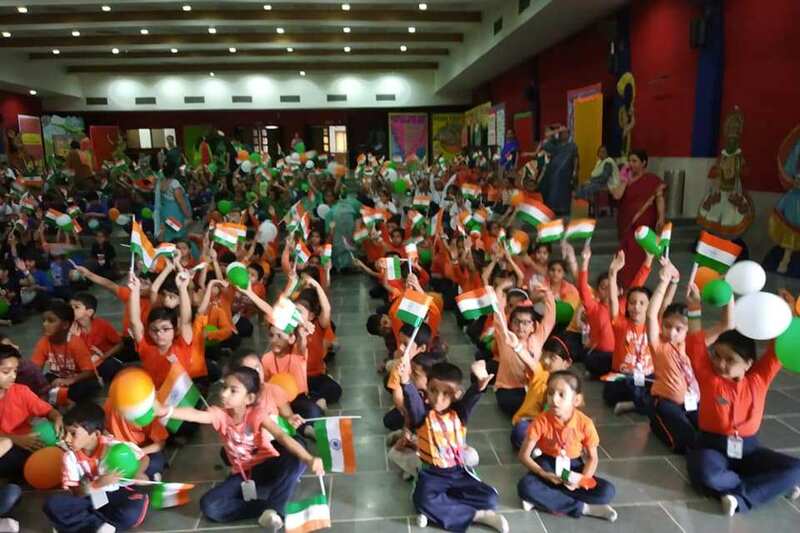 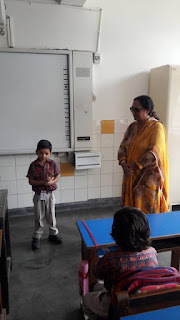 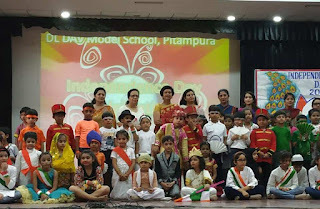 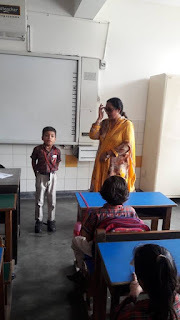 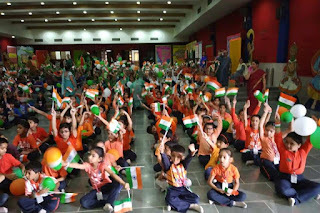 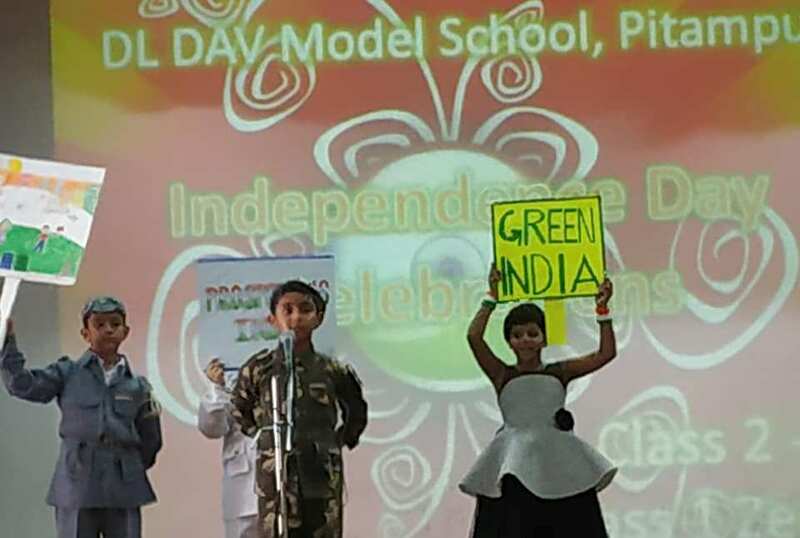 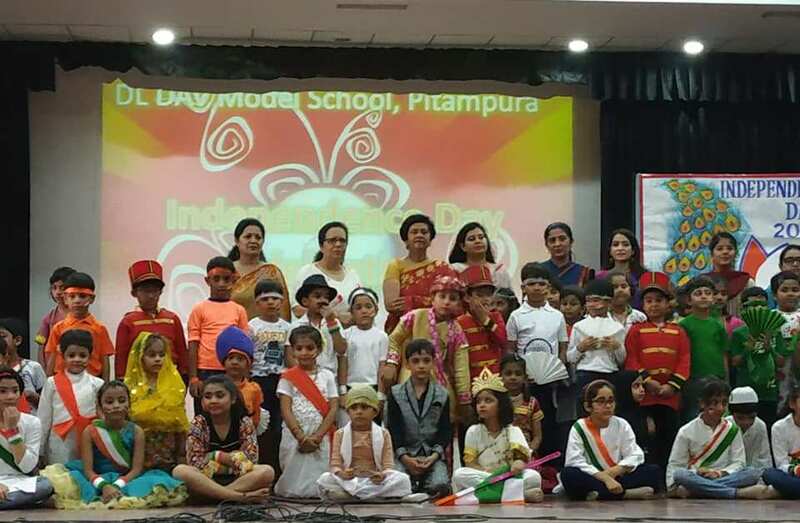 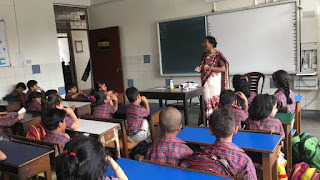 Special assembly was conducted by the children on the occasion of Independence Day. 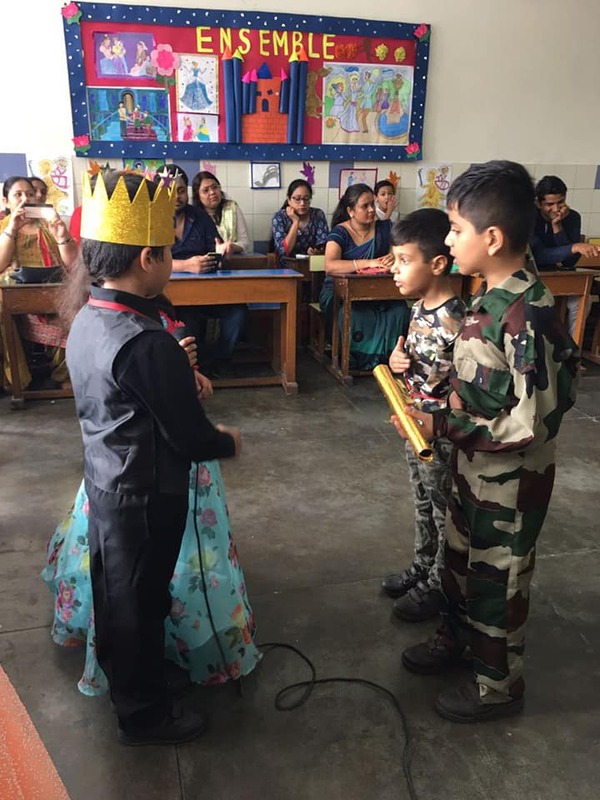 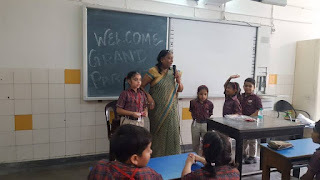 Investiture Ceremony was held in the school wherein our Principal ma'am felicitated the children with medals for outstanding achievement.